What is the differrence between PCB and PCBA? 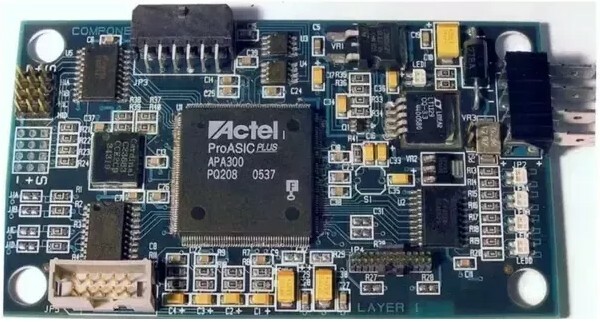 On the other hand, PCBA (Printed Circuit Board Assembly) is the board obtained after all printing solder paste on the PCB and then mounting various components like resistors, ICs (Integrated Circuits), capacitors and any other components like transformers depending on the application and desired characteristics of the board. A PCBA usually undergoes reflow furnace heating to establish a mechanical connection between the PCB and the components. This is the corresponding PCBA, after I mounted the components and soldered it in my toaster oven. What are the characteristics of ideal diode? 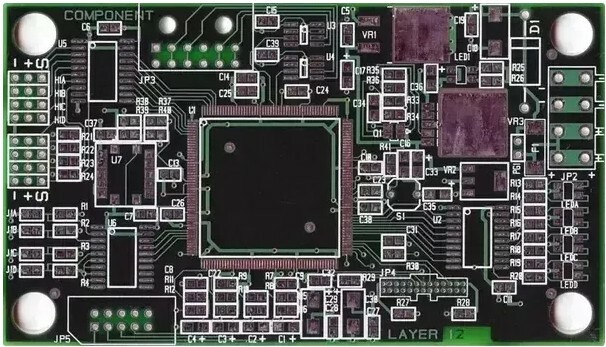 What is the Maximum Panel Size for PCB Printing?